Life with Lolo: #HASHTAGHUMPDAY | Sorry I'm Late! 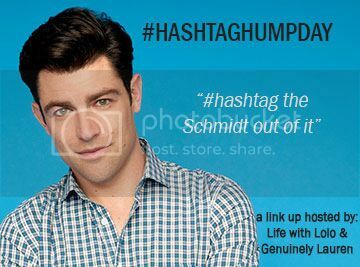 #HASHTAGHUMPDAY | Sorry I'm Late! Ooops! Hey, but I'm here, even if late. HUGE APOLOGY to the usual linkers! I don't have anything today because I'm speed writing this at work. BUT.... I do think I'm going to come back. YAY! More later this week. All my love - now link up!